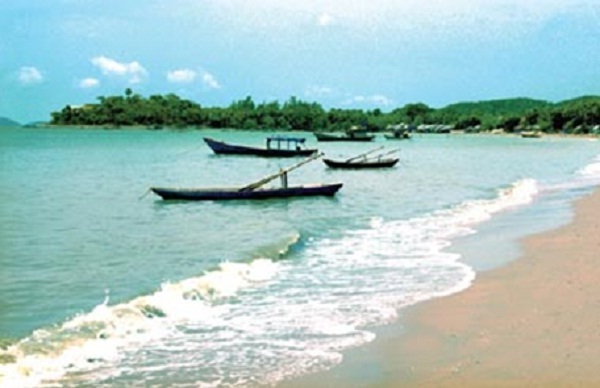 Situated in waters Kien Luong District, Kien Giang, Ba Lua archipelago renowned as one of the islands pristine beauty to the poetic, stunningly sharp. With more than 40 large and small islands, virtually no one can come out of this island. However, many visitors appreciated this little island has strong winds, large waves should be such a “sub Halong” of the South. Pirate Islands is in Tien Hai Commune, Ha Tien district, Kien Giang province – the location is an important trade route from China to Western countries in the last century so here is a punishing pirates shelter, ambush and attack merchant ships. 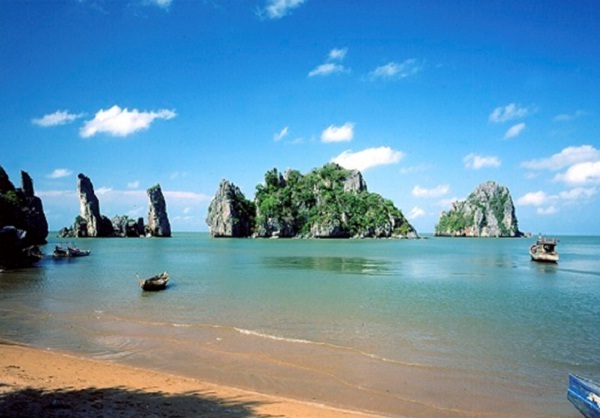 Hence the name ‘Pirate Islands with the system 16 islands, located in the bay area of ​​Ha Tien – Rach Gia. Today it remains one of the unspoiled islands, beautiful enchanted with beaches, white sand beaches and many rocks extremely intricate shapes, strange. Apart from swimming, tourists can comfortably organize game activities on the beach, snorkeling, crabs and snails around the reefs. All will give you an impressive experience, engraved in every human heart. 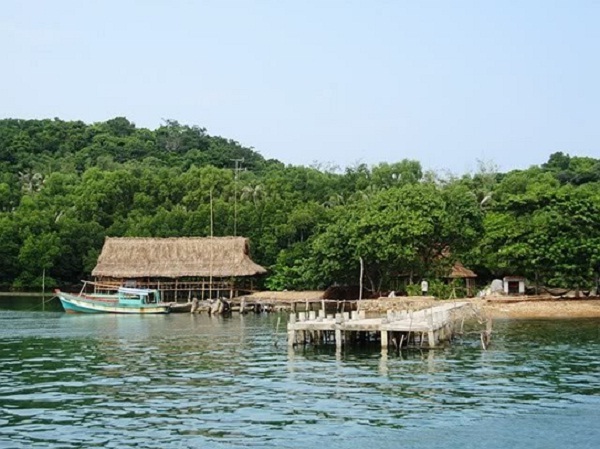 Hon Son archipelago located between and Hon Tre, Lai Son commune, Kien Hai district, Kien Giang province should not be hard for people to find, explore the beauty here. Previously the island also known as Hon Otter because there are many otters live. Coming to Hon Son, we will witness the peaceful beauty with rocky islets in many shapes, the beautiful beaches, blue water and very clean. 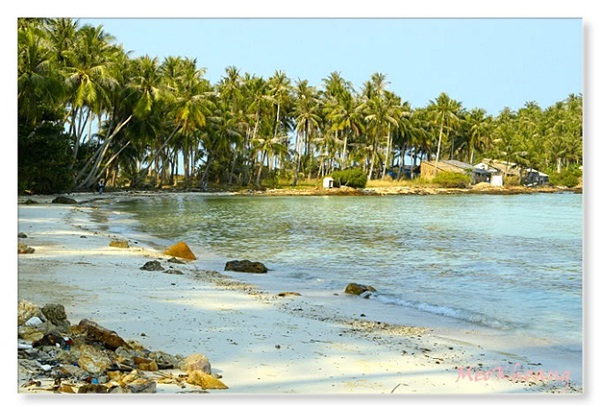 The white sand beach embracing gentleness is covered by towering coconut trees, rustling the same day the sea waves.